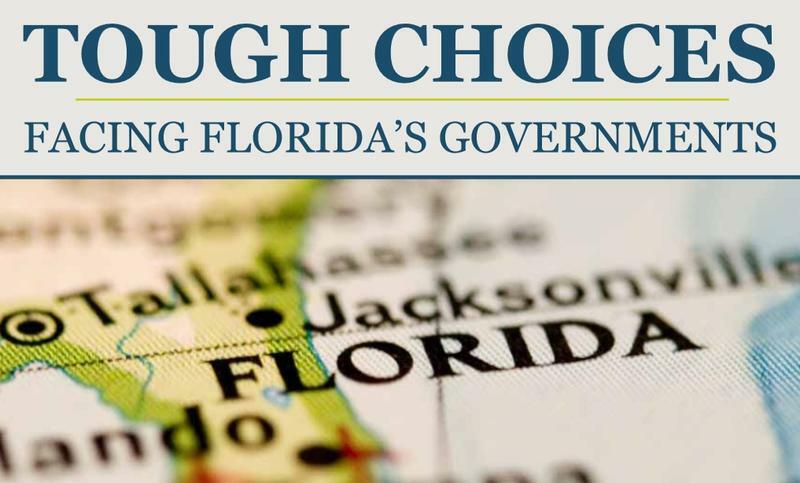 Florida’s ranks among the best states when it comes to good budget management, according to a study by the Mercatus Center at George Mason University. Researchers released the report Tuesday, but concerns about state pensions and state debt are clouding Florida’s long-term outlook. 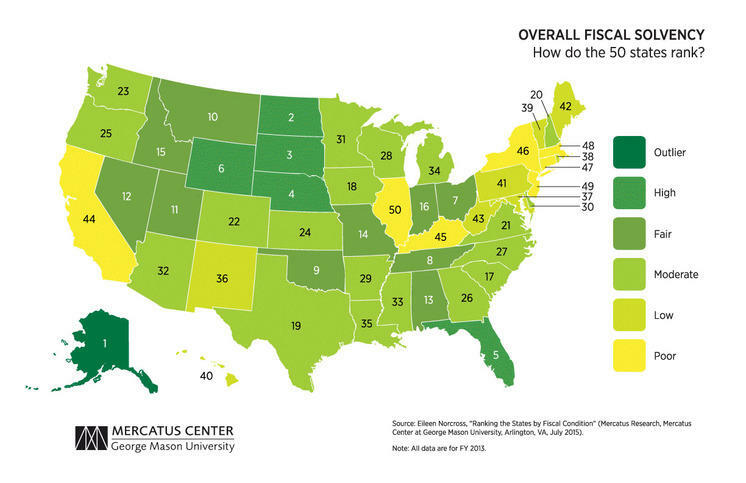 The Mercatus Center at George Mason University has ranked state's according to their financial health. Florida is the fifth best state for good money management according to the Mercatus study of the fiscal health of American states. The study by Senior Research Fellow Eileen Norcross ranks each state’s financial health based on short- and long-term debt along with other obligations like pensions. Florida comes out ahead of most states, with only Alaska, North Dakota, South Dakota, and Nebraska. And Norcross says when it comes to financial matters, the state is prudently managed. “Taxes are low relative to state personal income, so is spending, and they’re doing better than other states. If they stick to principals of being careful and cautious about their debt management," she said. But when it comes to the long-range outlook, the Sunshine state is a bit cloudy. 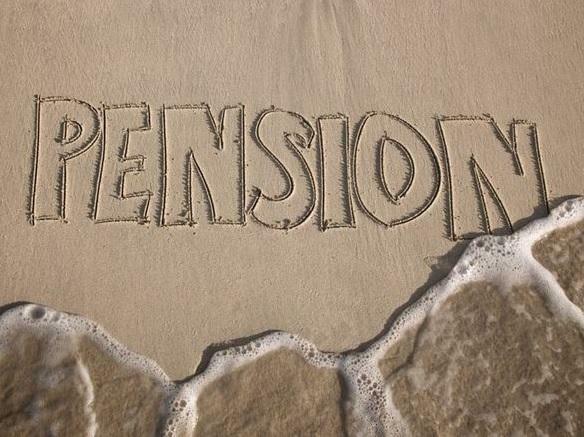 Norcross says Florida’s state pension system—one of the most stable in the nation, could see its liabilities grow as national industry groups start changing the way they calculate pension health. She says most states rely on the Government Accountability Standards Board and the Actuarial Standards Board to set the tone for pension calculations. Those boards are starting to use more conservative estimations, meaning states could see larger liability holes. “That’s absolutely right. And the way the math works out is the states that look really bad under the current GASB standards are going to look worse. The state’s that look Okay under GASB standards are going to look slightly worse. So all of them are going to get a little bump downward, but all of them are going to look worse, that’s just how the math works out," said Norcross. According to Norcross, Florida’s $22 billion pension liability, could balloon to $155 billion if the state adopts a more conservative calculation system. She’s also concerned about Florida’s outstanding debt, much of which comes from borrowing for new schools and land purchases for conservation. Florida lawmakers aren’t issuing any new bonds this year, and the state has been working to pay down some of its outstanding debt. Norcross says that’s a good start. The study shows Florida has more than enough money socked away in savings for emergencies and potential shortfalls, as well as future increases for services. Governor Rick Scott issued a statement on the report, calling it, "good news." Last week, Florida democrats met in the capitol to discuss plans to oppose statewide pension reform, and now they can check it off their to-do list- the idea has been shot down by house leaders. The next big blow to already-fragile local pension plans could come from retiree health benefits. That’s a according to the latest report on pensions from the public-policy driven, LeRoy Collins Institute.